A self-help book of practical solutions for saving and restoring relationships. This book is ideal for helping you work on your marriage, even when your spouse is wanting out. Written for couples who are looking for tools and tips on how to improve the quality of their relationship and create the kind of marriage that endures. Helps couples understand the dynamics behind attachment, trust and love in their relationships. This is a must read for those interested in understanding what attracts partners to each other in their relationships. This groundbreaking book provides education and information to explain the dynamics involved in often destructive and unhealthy relationships. It addresses "why we love people who hurt us" and focuses on emotional manipulation and codependency as foundational elements in such dysfunctional relationships. The premier organization in collaborative divorce in the State of Texas, recognized world-wide as the "go to" organization. 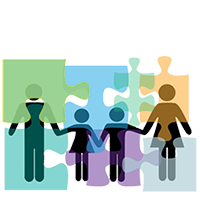 You can get general information about the collaborative process as well as detailed information about practicing professionals in your area. A resource for general information about the collaborative process, offering a directory of professionals in Texas who had to apply and be approved for acceptance as Fellows in this organization as a function of their training and experience. An internationally based organization providing a wealth of information about collaborative work around the world, as well as offering tools, resources, and profiles of practicing professionals. A group of like-minded attorneys, mental health professionals and financial professionals who are committed to collaborative practice and often work together in interdisciplinary teams in Dallas and Collin Counties. The following books offer additional information about the collaborative process to assist you in determining if this is the right approach for you and your family. These authors represent an interdisciplinary team of professionals (attorney, financial professional and mental health professional) who engage in collaborative practice in the Dallas/Fort Worth area. They provide education about the collaborative process in a way that enables you to evaluate "its fit" for your circumstances. Meeting YOUR Interests: Collaborative Law and Other Options for Dispute Resolution - The Denton County Collaborative Professionals, Inc. Written by practitioners in Denton County, this book explores different methods of resolving disputes, focusing primarily on the collaborative divorce approach and overviewing the process components in a clear and concise manner. 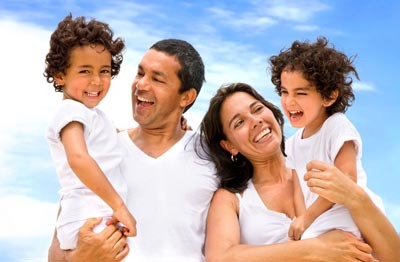 A support network for parents where you will find tips on parenting during and after divorce, divorce support, advice & strategies for parents, parenting resources, coaching & teleclasses. 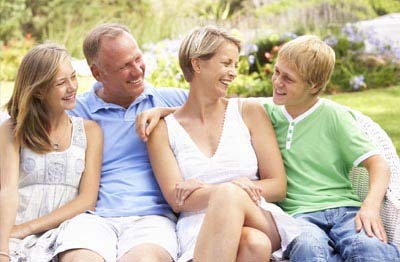 Tips for Parents Engaged in the Collaborative Divorce Process - Gay G. Cox, J.D., and Honey A. Sheff, Ph.D. This article is designed to assist and educate parents going through the divorce process on how to best facilitate their children’s adjustment to divorce. 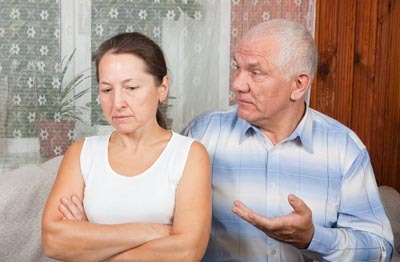 Although written ideally for couples using the collaborative law process to restructure their families, the information speaks to and would be of benefit to all divorcing parents. Written by local Dallas/Fort Worth professionals, this book takes an overall view of the divorce process, providing tips and tools for someone who is thinking about divorce or who has already made the decision. An excellent resource for helping parents understand the emotional roller coaster of divorce for themselves as well as how to help their children cope with the divorce experience. Offers insight into how to create an effective co-parenting relationship after divorce for the benefit of the children. She offers guidelines for developing effective parenting plans and how to best develop two homes for children post-divorce. These authors have written a book that details children’s ability to cope with divorce from a developmental perspective. They offer guidance and tips for what to expect and how to help your children based on your child’s age and stage of development. Note to Parents: Always be sure to read a book first, prior to reading it with your child or giving it to him/her to read on their own. This is ideal for very young children, and has the added advantage of being usable with either boys or girls. It is a picture book describing the experience of divorce that can be read to a pre-school age child, or that a slightly older child can read on their own. An excellent book for parents to read with a young child, or one that a school age child can read on their own. 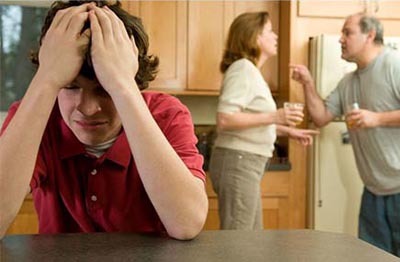 It focuses on the feelings that children often experience when their parents divorce, and can be appropriate for boys or girls. This common-sense guide helps school age and pre-teen children understand many of the issues involved when their parents divorce. 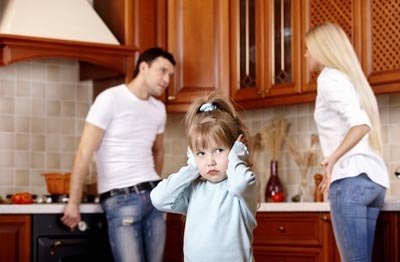 It is designed to answer many of the questions that children of this age have about divorce as well as life after divorce. Zoe and Evan, two young teenagers, with some help from their mother, answer questions, offer insight and provide guidance about divorce from their own unique perspective based on their experience of their parents divorce. This is the companion copy to the adult version and is written especially for older children to help them understand divorce and enable them to develop coping strategies for living in two homes.